Honda is not a brand that rests on its laurels. Year after year, it continues to grow and improve in ways that continually surprise. The design and creation of vehicles like the Honda Accord are the perfect example of what the Honda brand is capable of doing. The Honda Accord has been a mainstay in the sports sedan vehicle class for decades. The 2019 Honda Accord continues that trend while also bringing forward some exciting new ideas. It takes the Honda mission statement and implements it into a beautifully crafted, expertly engineered, technologically advanced luxury sports sedan. 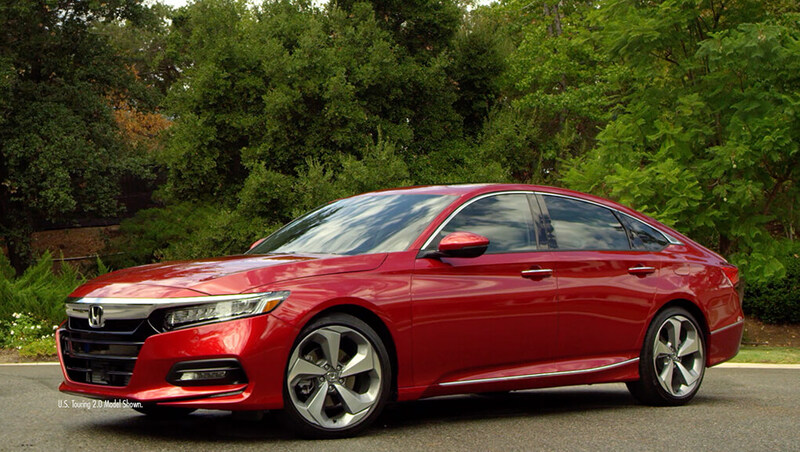 Honda does things their own way and the Accord is a great example of that. Let’s take a closer look! The 2019 Honda Accord maintains a similar shape to years past. It’s got an aggressive lean to its design, with a front end that offers a subtle but sporty slope, and a back end that holds up its sturdy frame with confidence. It has a wide stance, sitting atop exquisite 19-inch aluminum alloy wheels. On the inside, you’re treated to a more spacious and lavish interior than you’d come to expect from a vehicle at this price point. 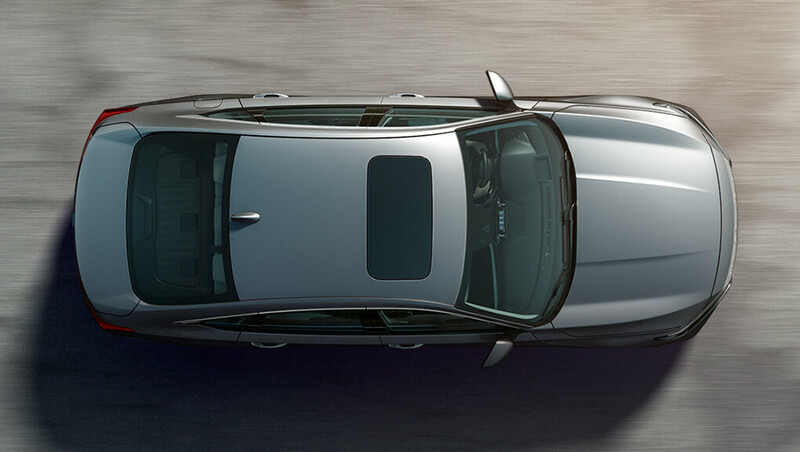 The 2019 Accord is crafted in a way that uses its limited space in the most efficient manner, allowing for more head and foot room. When it comes to producing a beautifully engineered vehicle, there are few vehicle brands that can do it as well as Honda. The 2019 Accord offers up to 252 horsepower and 273 lb-ft of torque out of a 2.0 L i-VTEC Turbocharged 4 cylinder engine. While it offers supreme power, it still provides unmatched levels of efficiency. It offers a fuel economy rating of 7.4 L/100 km in the highway and 10.4 L/100 km in the city. Honda has always been at the forefront when it comes to new and exciting technology. 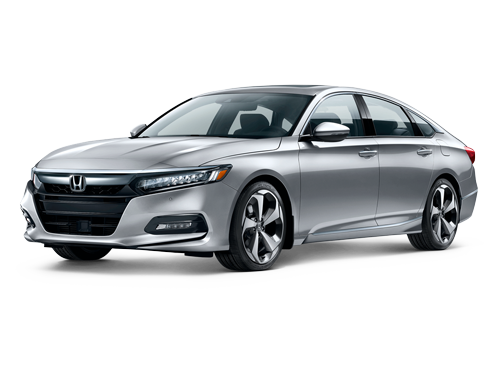 The 2019 Honda Accord has a touchscreen display that functions as a hub for a variety of features. The Accord gives you access to Apple CarPlay capabilities; satellite linked Honda Navigation system, as well as a variety of great audio functions. It also comes with some truly handy safety features like the Honda-exclusive Multi-Angle Rearview Camera, Honda Lanewatch System, and the Blind Spot Information system. 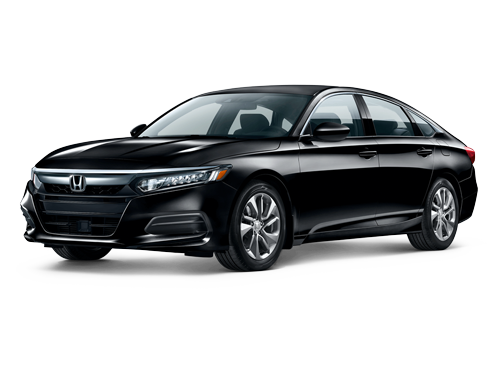 The 2019 Honda Accord is a vehicle that can do it all! Contact us at Alberta Honda, your Honda Edmonton dealership, for more information on the 2019 Honda Accord or to book a test drive.